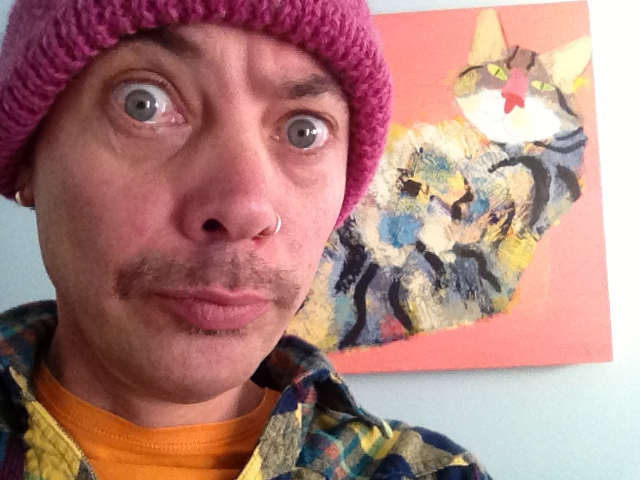 It’s the last day and RCM has raised nearly £800.00 pounds towards this fantastic cause. 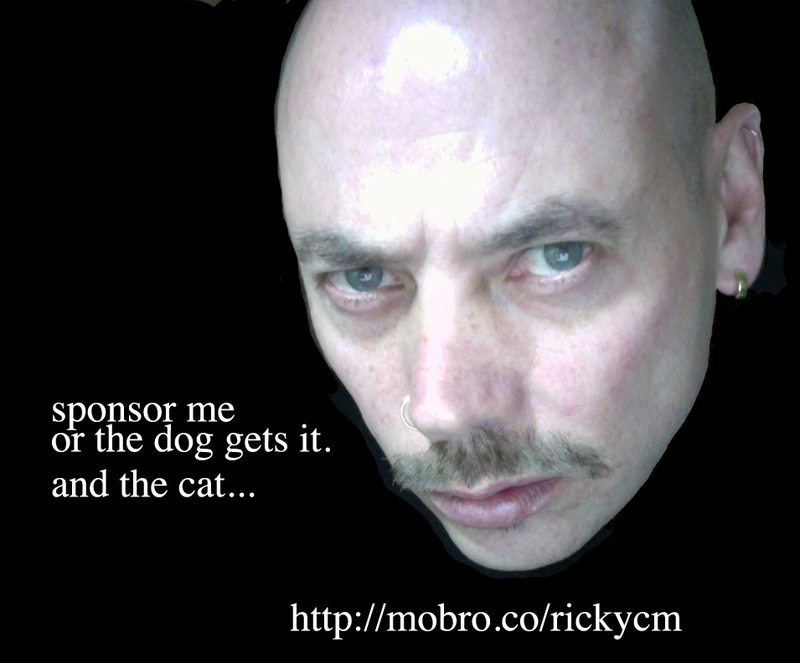 If Ricky can reach £1000.00 he will receive a prize from the Charity and will keep the moustache ’til the end of December. It’s the FREDDIE MERCURY I WANT TO SEE! I think I said terrifying last time. and give what you can to help him collect even more for a charity which has been hugely successful in getting men to have regular check-ups with their doctors – the male, in general, being too nervous, embarrassed or just plain scared to make that visit – to ensure anything which is potentially very nasty can be caught in time and eradicated . ROCK ON and DONATE some money. Please. It’s very easy.